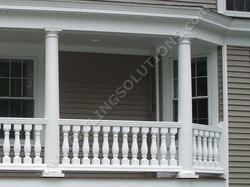 Classic style railings and balusters for deck, porch and balcony. 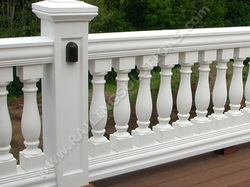 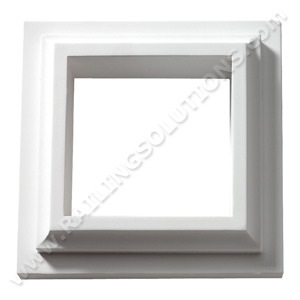 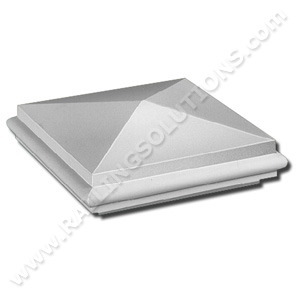 Superior craftsmanship using state-of-the-art materials. 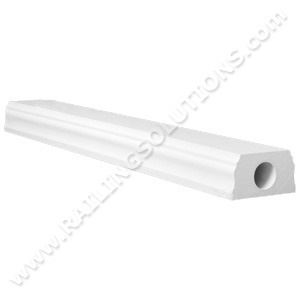 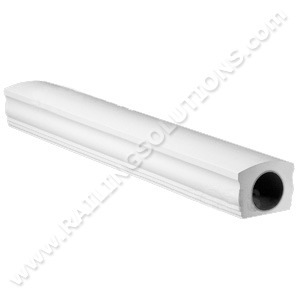 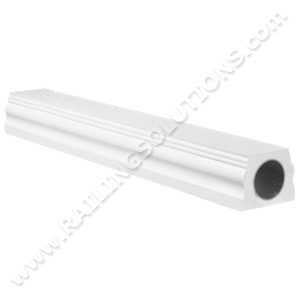 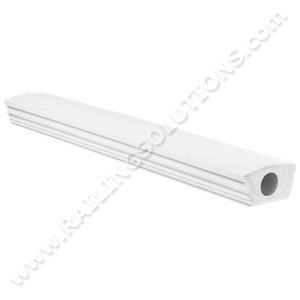 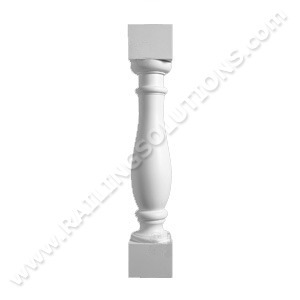 Choice of two balusters and two handrail profiles. 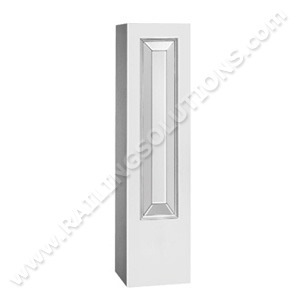 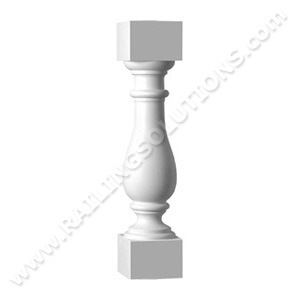 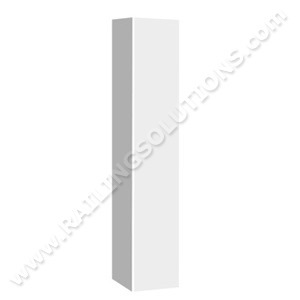 Smooth or raised panel newel post with a peaked newel cap and trim collar. 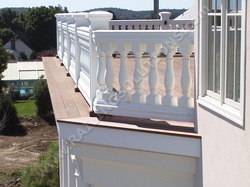 Durable low-maintenance polyurethane looks and feels like wood. 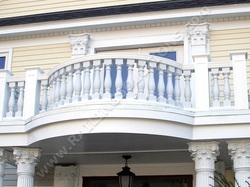 Curved railings and custom designs available. 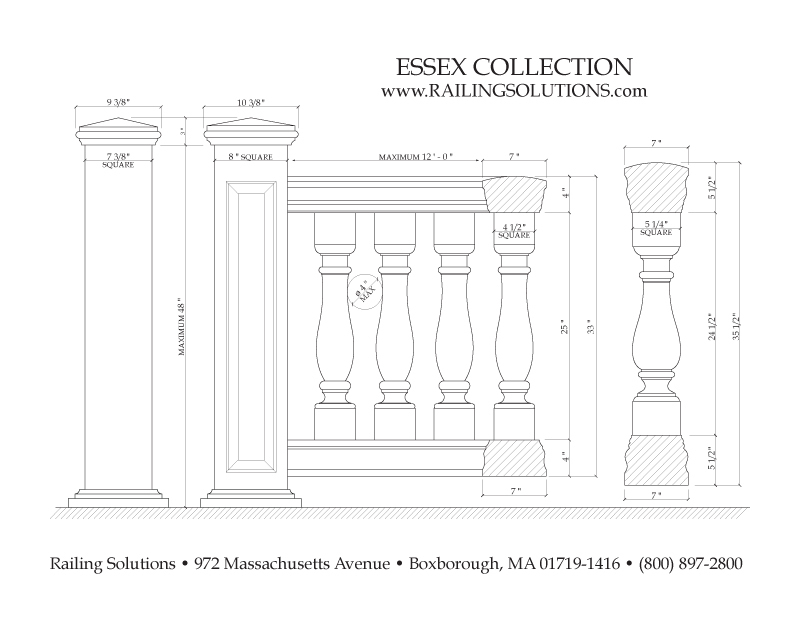 In-house railing design and on-site installation. 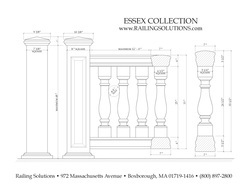 8 by 16 foot deck, go here.